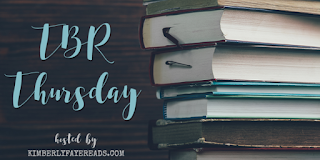 TBR Thursdays is hosted by Kim @ Kimberly Faye Reads! 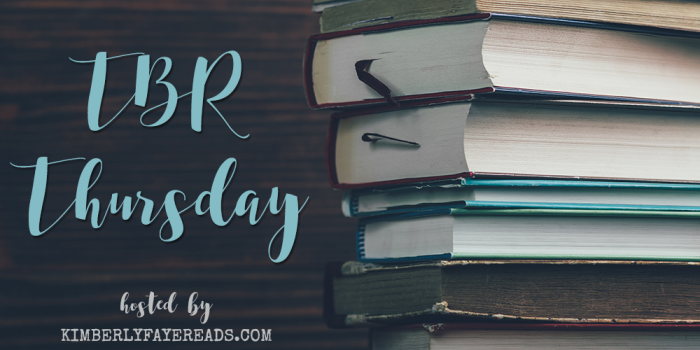 This feature was created with the intent of spotlighting a title from your shelf that you planning on reading in order to discuss why you want to read it, as well to discuss the book with others! If you'd like to join, feel free to use the banner created by Kimberley (or your own), and stop by her page to participate. 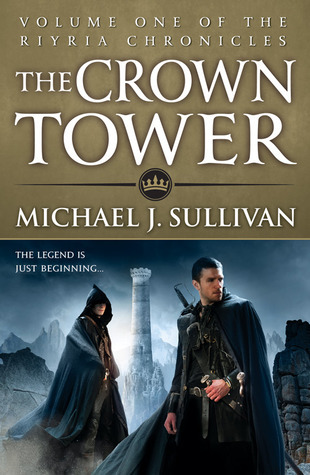 This week's TBR Thursday choice is The Crown Tower by Michael J. Sullivan. I've had this one sitting on my shelf for too long now and I think I'm finally read to pick it up as soon as I finish up the other books I'm currently reading. I also hear so much about this book all the time and I am really excited to find out more about it myself. "TWO MEN WHO HATE EACH OTHER. ONE IMPOSSIBLE MISSION. A LEGEND IN THE MAKING. The Riyria Revelations and The Riyria Chronicles are two separate, but related series, and you can start reading with either Theft of Swords (publication order) or The Crown Tower (chronological order)."